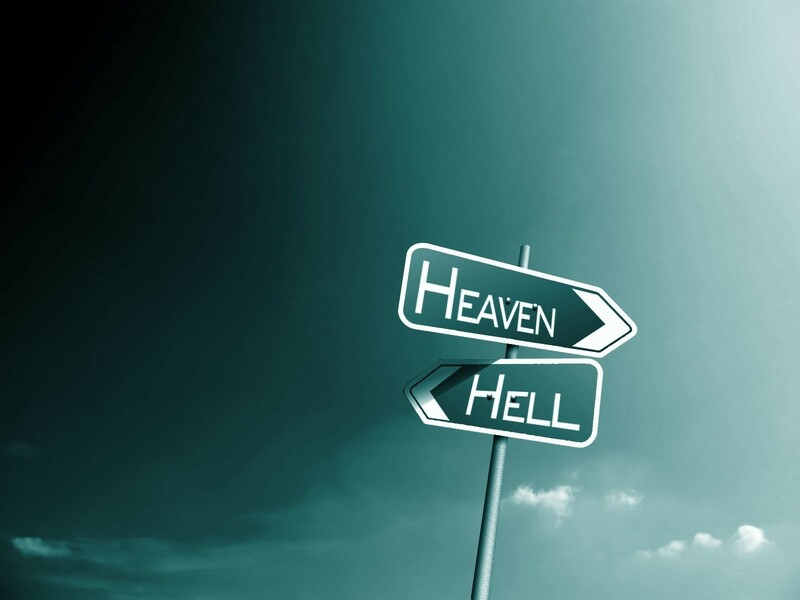 Podcast: Did Jesus Teach Eternal Bliss In Heaven or Eternal Torment In a Fiery Hell? You are at:Home»Podcasts»Podcast: Did Jesus Teach Eternal Bliss In Heaven or Eternal Torment In a Fiery Hell? In this podcast, I will answer the question: Did Jesus Teach Eternal Bliss In Heaven or Eternal Torment In a Fiery Hell? Are the teachings issuing out of the mouth of the religious system called by men – Christianity – teaching what Christ did not teach with regards this subject? Listen to my podcast as I delve deeper into the subject. Previous ArticlePodcast: Did Christ Ever Address His Father By Some Personal Name? Next Article Are We In The Last Days?